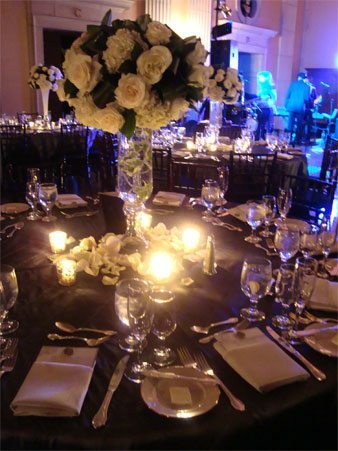 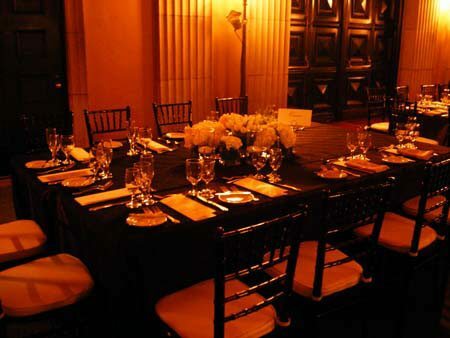 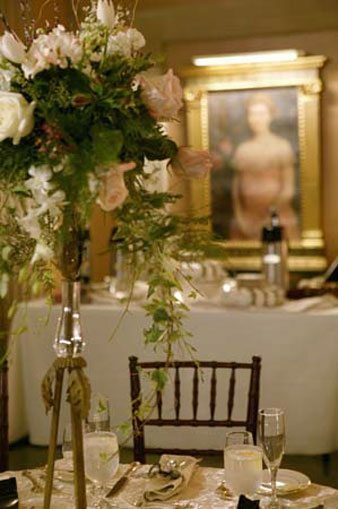 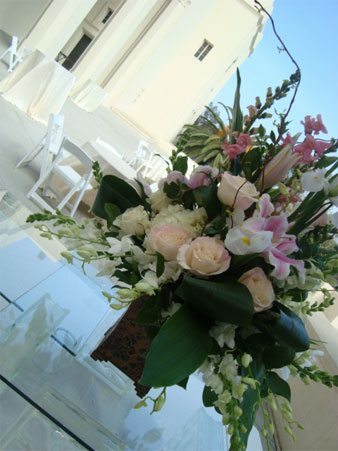 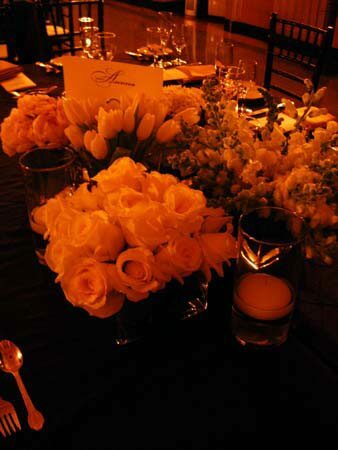 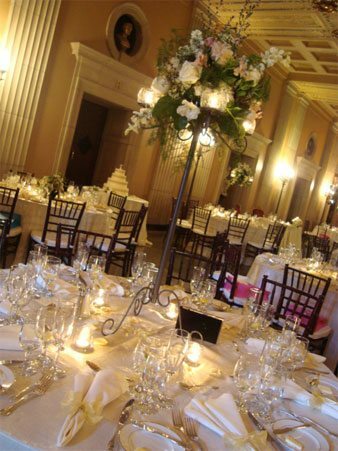 An enchanting & romantic setting fit for a classic wedding of elegance. 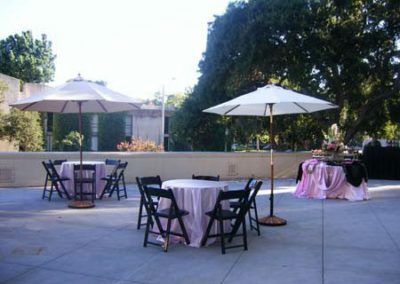 Bridges Auditorium, located within the Claremont Colleges, features a grand and spacious ballroom of awe-inspiring beauty. 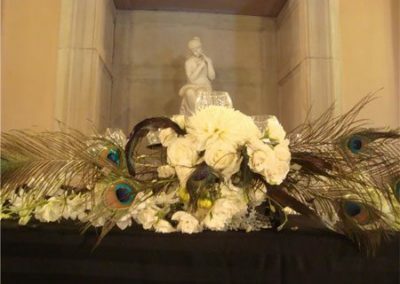 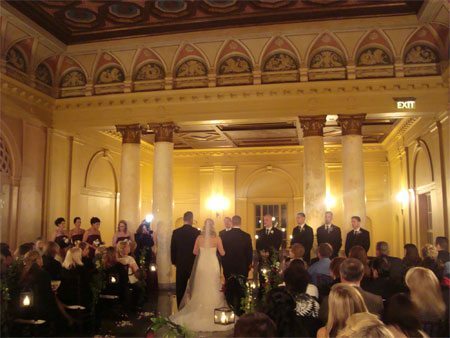 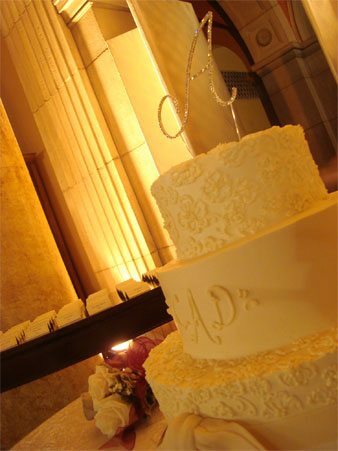 Built in 1931, Bridges Auditorium has become a popular location to host a memorable Wedding. 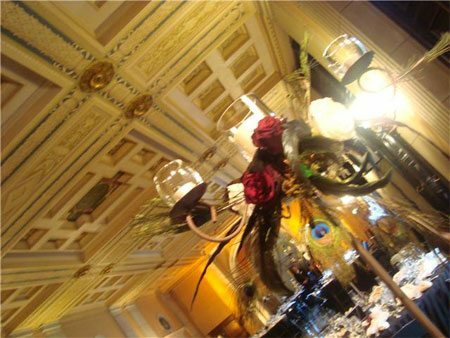 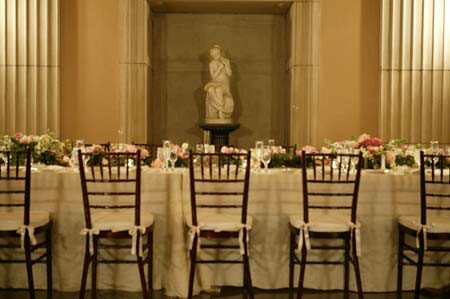 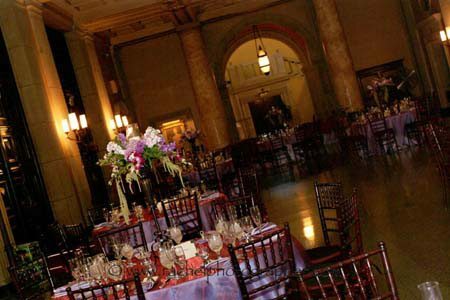 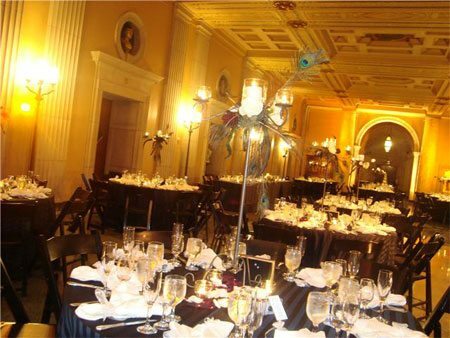 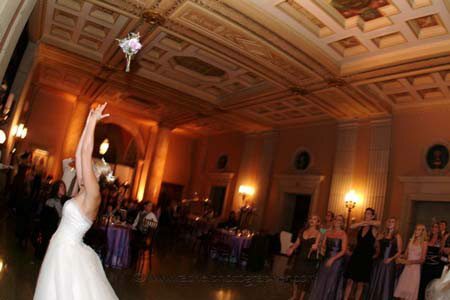 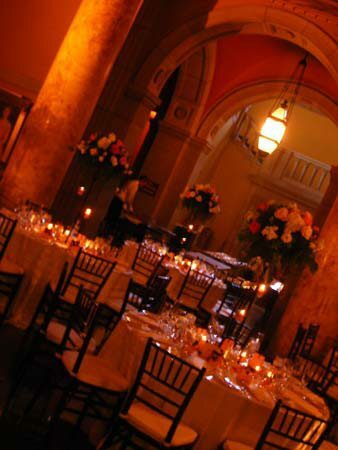 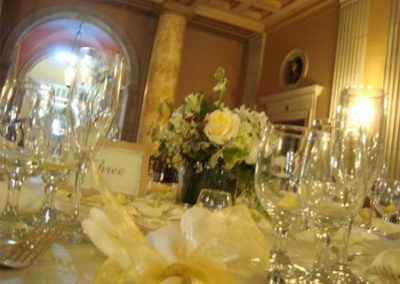 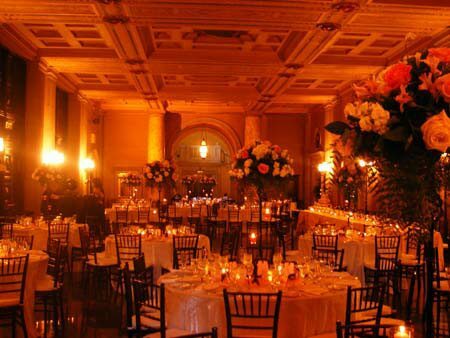 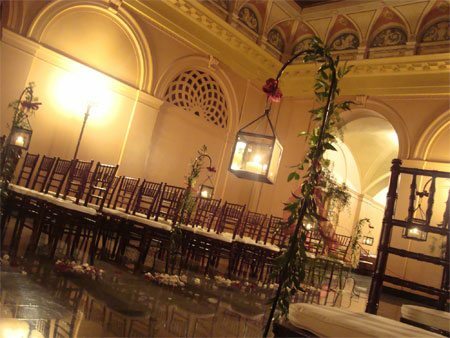 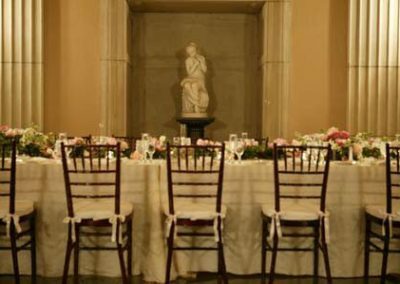 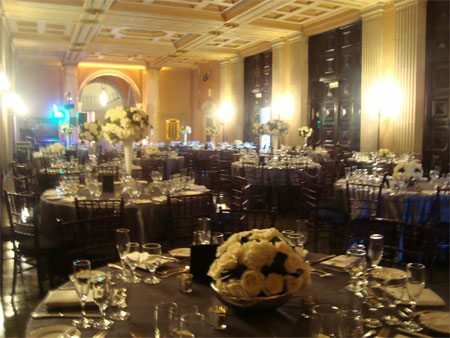 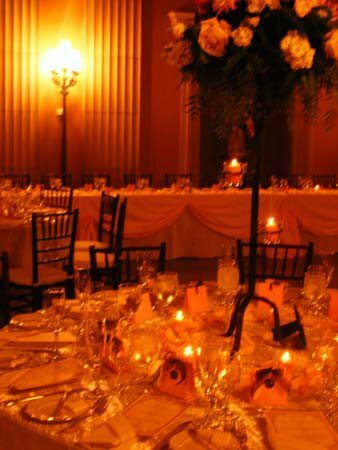 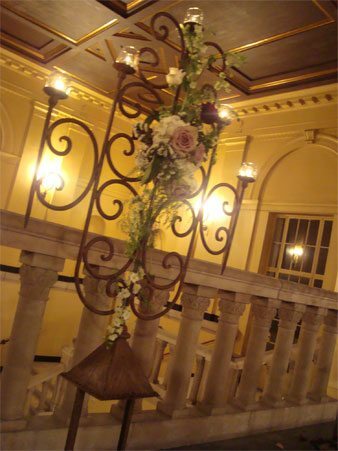 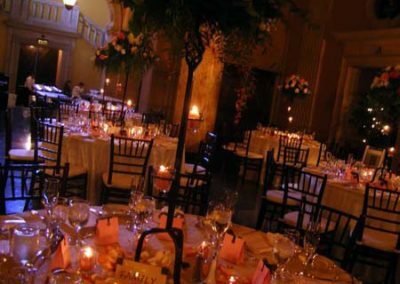 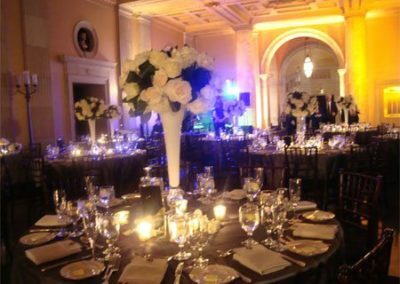 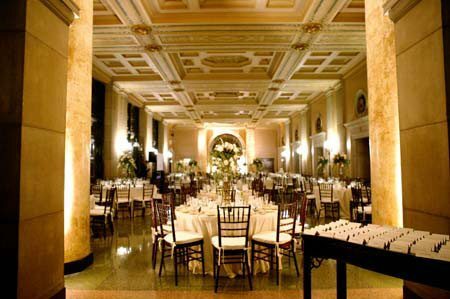 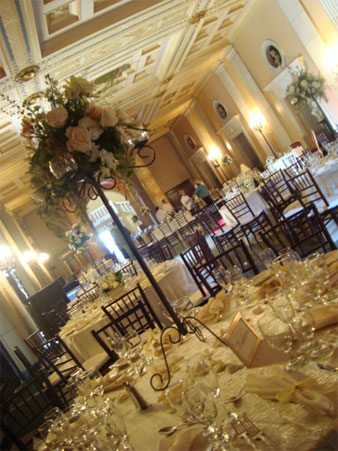 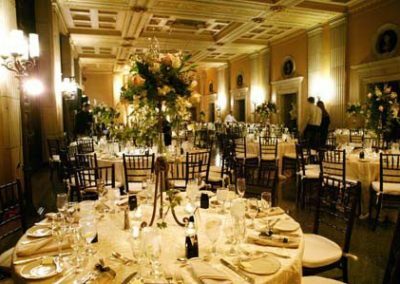 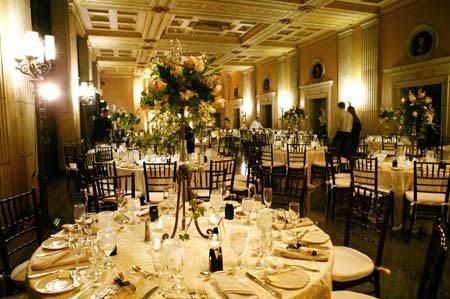 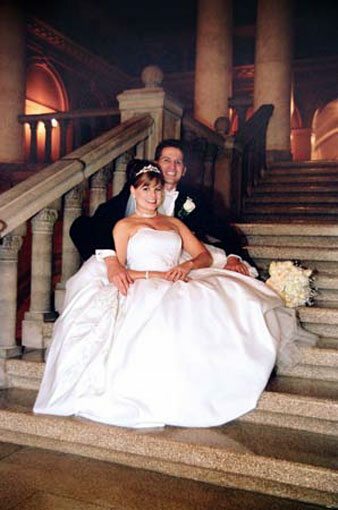 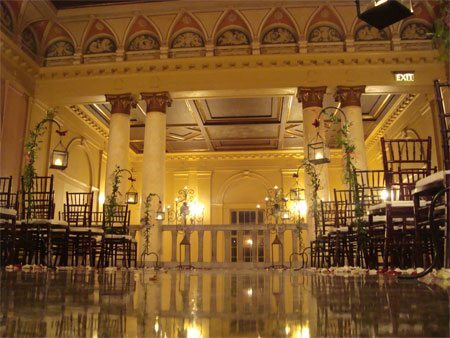 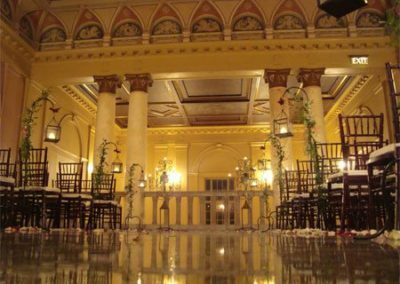 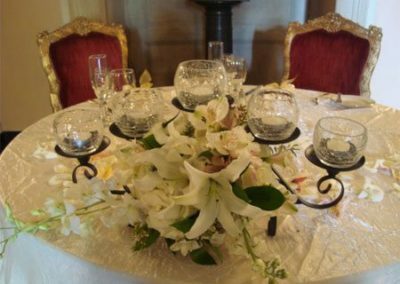 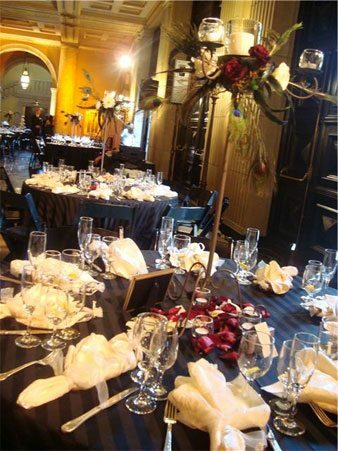 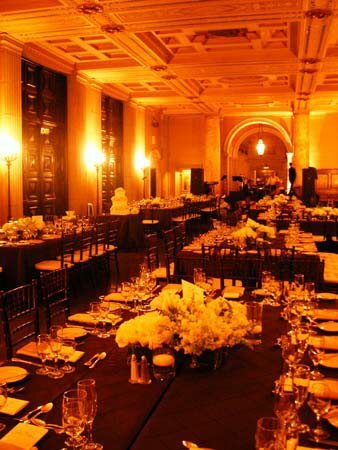 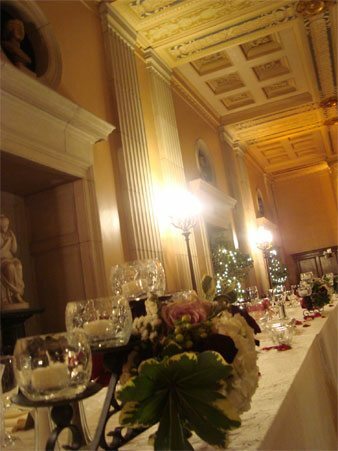 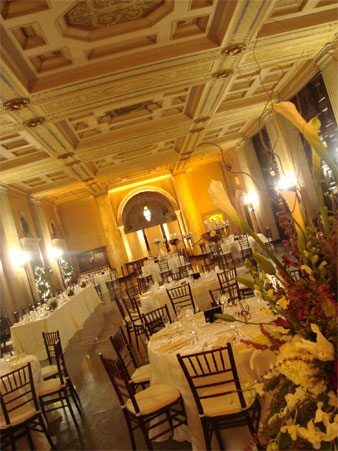 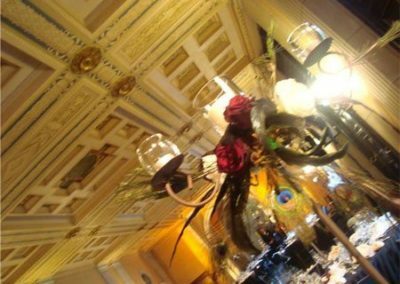 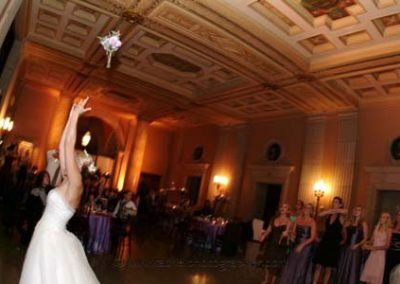 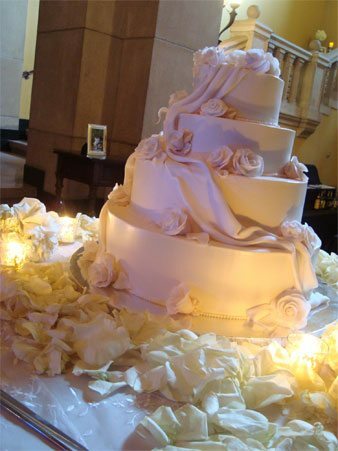 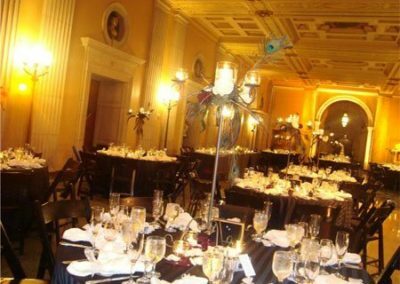 This historic building features Italian Renaissance Architecture; it is the perfect romantic setting for the bride and groom who want something special for their wedding day. 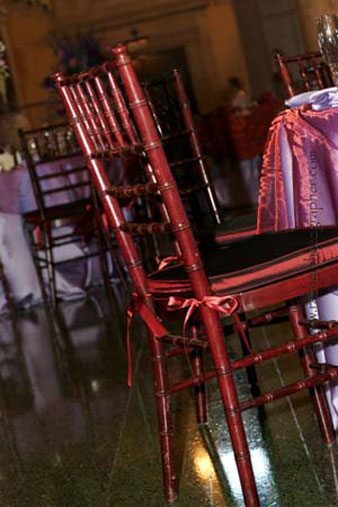 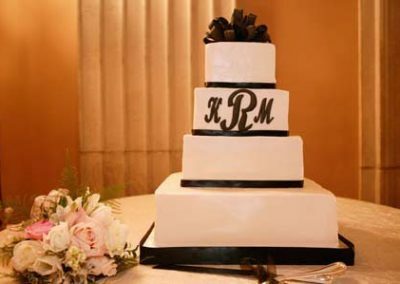 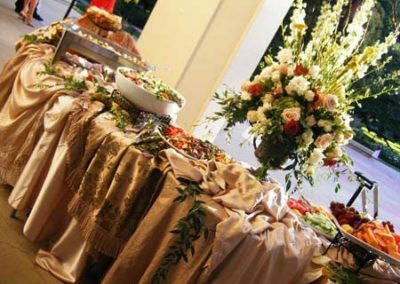 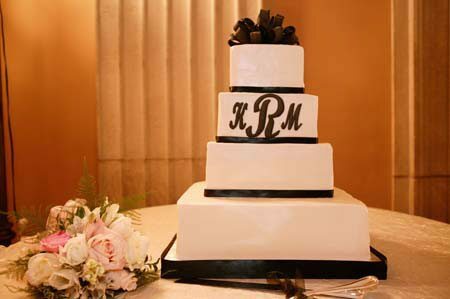 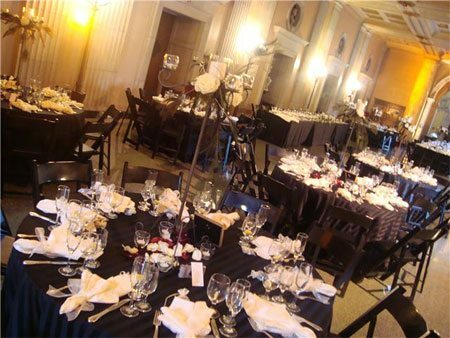 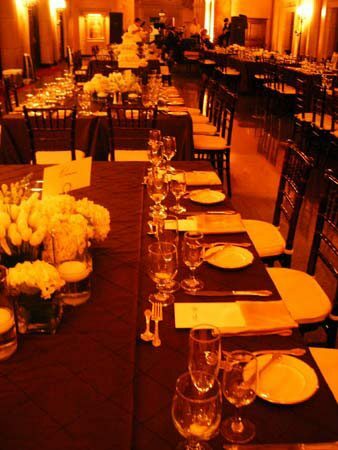 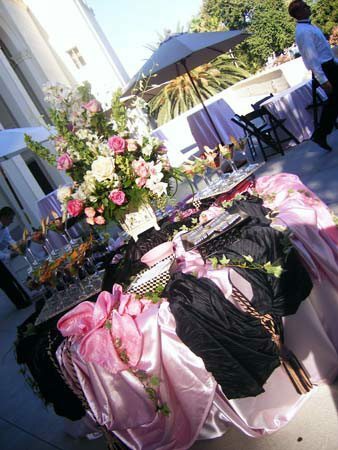 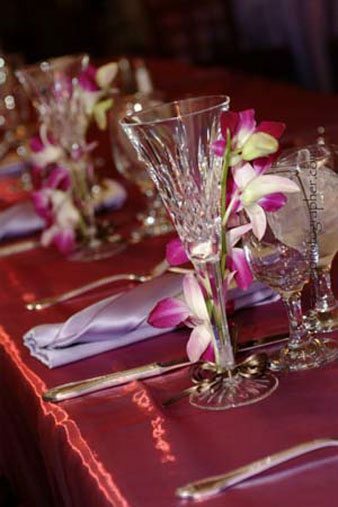 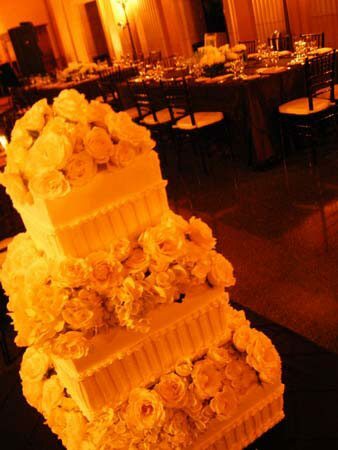 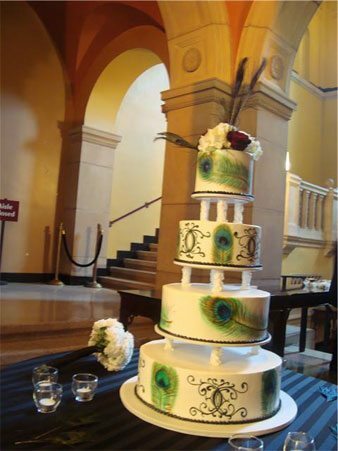 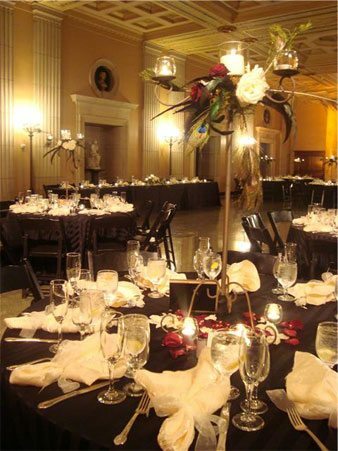 Celebrate your wedding with Gourmet Gourmet Catering Inc. at the Bridges Auditorium and create an exquisite event that will be forever treasured by all those who attend.